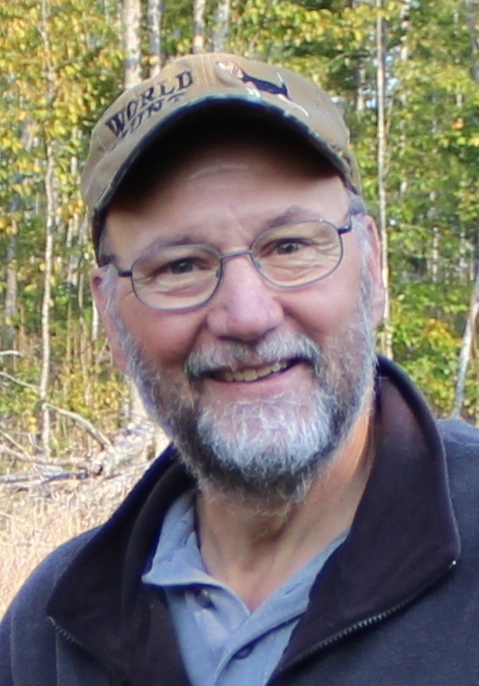 Robert Allen Van Daele, 67 of Gaylord, passed away at home on Monday, February 11, 2019 after a lengthy battle with cancer. Born on May 10, 1951 in Mt. Clemens, Bob was the son of Victor and Barbara (Jay) Van Daele. Bob grew up in Armada and was a 1969 graduate of Armada High School. Bob met Kathy Townsend in kindergarten. They were classmates, friends and high school sweethearts. They were married in Armada on September 19, 1970. In 1974 Bob and Kathy along with their young son, Patrick, moved to Gaylord where Bob was a longtime employee of the Otsego County Road Commission. He loved the outdoors, especially hunting, fishing and camping. Bob enjoyed deer hunting throughout his life, a passion he later shared with his granddaughters, as well as rabbit hunting with his beagles. He found great joy in following his granddaughters’ sporting events, especially softball. Bob could often be found working around his barn on a variety of projects that kept him busy. His family and friends will remember him as the man that never knew a stranger. He made friends quickly and easily by striking up a conversation. Bob is survived by Kathy, his wife of 48 years; his son, Patrick (Jennifer) Van Daele of Indian River; granddaughters, Lindsay, Kelsey and Emily Van Daele; a sister, Vici (Mike) Pierce of Emmett; and brothers, Louis Van Daele of Des Moines, IA and William Van Daele of Hendersonville, NC. He was preceded in death by his parents and by a daughter, Kristen Van Daele in 2003. Bob’s family will visit with friends at an informal gathering from 12:00-3:00 PM Friday, February 15, 2019 at the Gaylord Eagles. Those who wish are asked to consider memorial contributions in his memory to Hospice of Michigan or Hope Lodge Peter M. Wege Guest House in Grand Rapids.